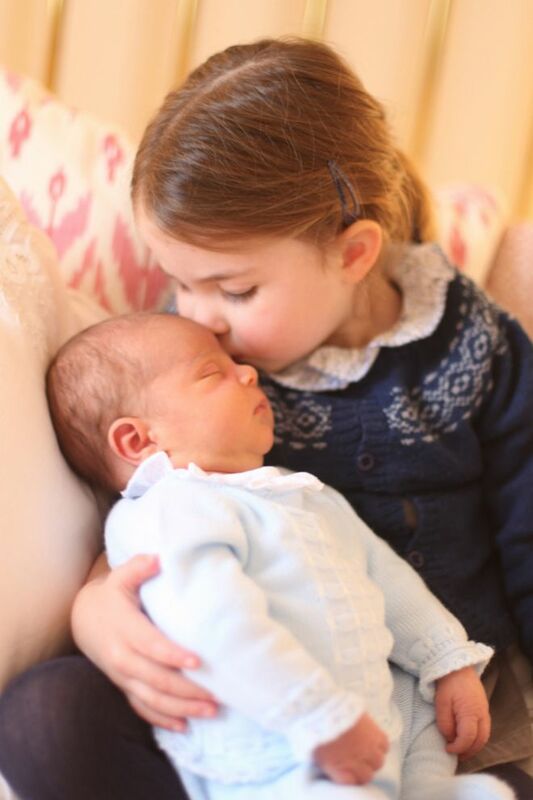 Photographs of Prince Louis first days at home have been released by the Duke and Duchess of Cambridge, including an image of the new royal baby being kissed by his older sister. Princess Charlotte is seen cuddling the sleeping prince in the photo taken on 2 May, her third birthday. 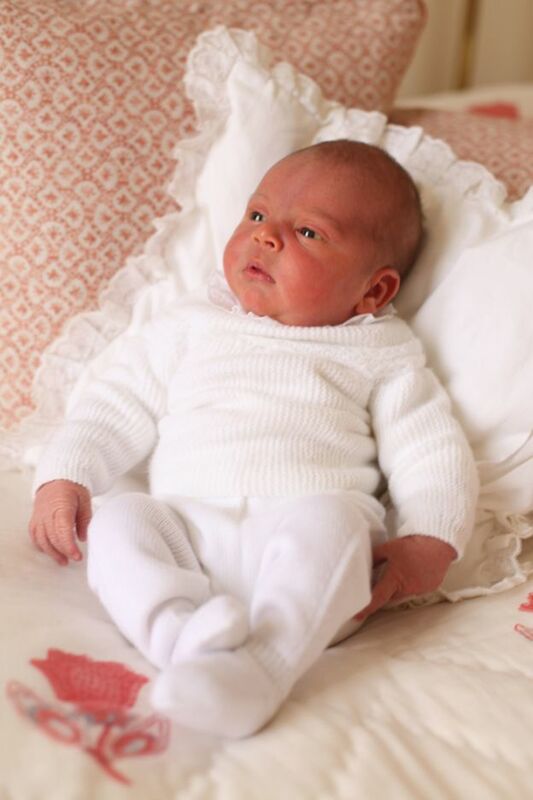 A second picture shows Prince Louis on 26 April, when he was three days old, propped on top of a white cushion. Both photos were taken by the Duchess of Cambridge at Kensington Palace.